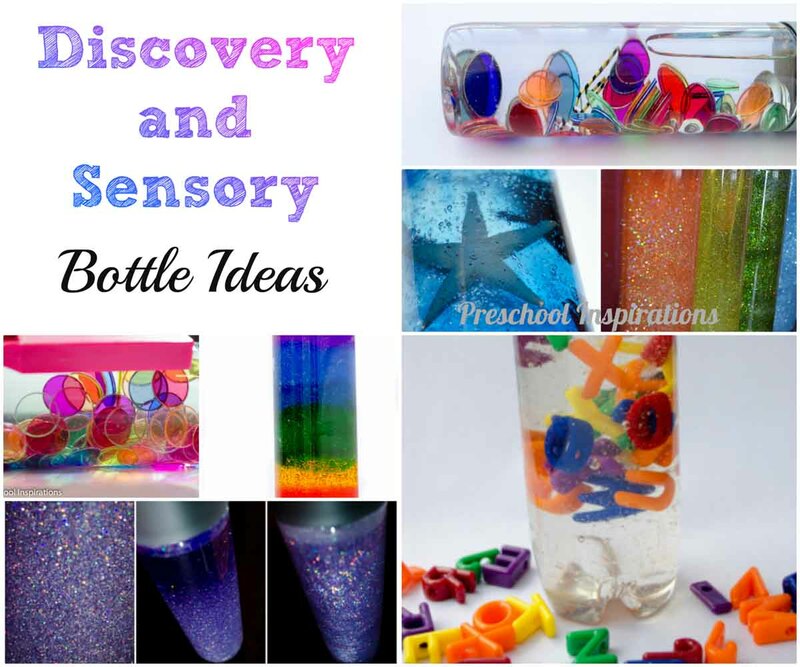 Are you looking to find some great discovery and sensory bottle ideas? You’re in the right place! I have put together my favorite discovery and sensory bottle ideas so you can dazzle and mesmerize your little ones. And for the record, adults love these too. I’ll put these in order of popularity for you!